One of the most significant shifts towards As-a-Service delivery, in recent times, has been the investments in delivering comprehensive IT and business process services to support the enablement of leading SaaS platforms. With the gravy train of revenue the leading service providers have enjoyed from clunky on-premise ERP services, over the last 2+ decades, now slowing, the land-grab to manage the data, business transformation and integration elements of the leading SaaS platforms is hotter than ever. 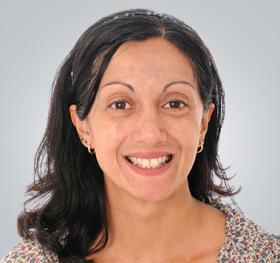 Khalda, why have we undertaken an HfS Blueprint on the SuccessFactors Services market? The SuccessFactors Blueprint continues our theme of looking at the markets for services around leading SaaS platforms, following on from our Workday and Salesforce Services Blueprints of the past 12 months. All of these markets are in high growth mode as enterprises seek flexible, user-friendly solutions to better manage their HR or CRM processes. The service providers included in our SuccessFactors Blueprint have experienced an average of 45% growth in SuccessFactors services last year and expect to see the same growth levels next year. Given that enterprises with SAP ERP in the back-office are more likely to select SuccessFactors for their cloud HR solution, the potential market is huge. We also see snippets of the HfS Ideals of the As-a-Service Economy in the SuccessFactors service market. Clearly, enterprises are making the commitment to Write Off Legacy by moving to SuccessFactors and building new HR processes around the platform. Service providers are also driving Collaborative Engagements with flexible engagement methodologies and a key focus on desired business outcomes. 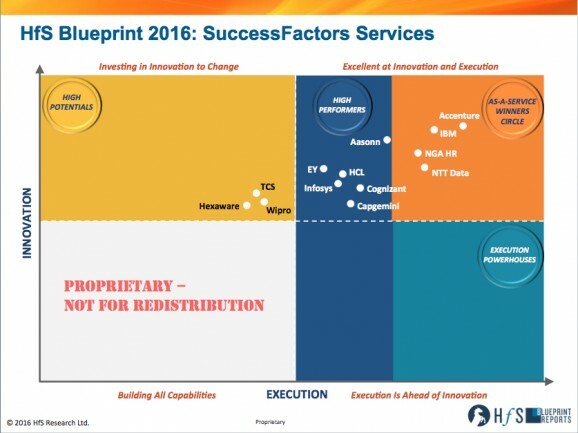 How does HfS define the SuccessFactors Services market? HfS has defined a Value Chain of services that applies to all the SaaS platforms we cover. This includes the five components delivered by service providers to create value for enterprises: Plan, Implement, Manage, Operate and Optimize. For SuccessFactors services, Plan includes consulting services such as SuccessFactors business case development, compliance, security and governance services, as well as HR strategy and SuccessFactors-specific process and design services. Implement covers all the services and skills required for effective deployment, including but not limited to project management, testing, training and data migration services. Manage includes all ongoing integration and support services. Operate includes business processing outsourcing (BPO) services where they are delivered by the service provider around the enterprise's SuccessFactors environment. Finally, Optimize services are intended to improve the impact of SuccessFactors solutions and may include: the assessment of new SuccessFactors releases and solutions and on-going HR strategy alignment. So, which service providers are leading the services for SAP SuccessFactors market today? Using our HfS Blueprint methodology we found four service providers who belong in our As-a-Service Winner’s Circle for SuccessFactors Services today. These are Accenture, IBM, NGA Human Resources (NGA HR) and NTT Data. These service providers stood out include the breadth of their delivery experiences, the strength of client references, the alignment of supporting tools and technologies to SuccessFactors coupled with visions for the transformation of HR processes using the platform. Six service providers are in the High Performers category: Aasonn, Capgemini, Cognizant, EY, HCL and Infosys. All of these service providers also have strong capabilities and scale and have invested in a services vision for Success Factors, HR process knowledge, Design Thinking services and tools development to create value for clients. We also identified three service providers in the High Potentials category: Hexaware, TCS and Wipro. The SuccessFactors service practice for these providers is in aggressive growth mode and, based on their solid investments and vision for this market, we expect these service providers to continue to grow their capabilities in the next few years. What are the major trends we see which will impact these service providers over the next several years? We see a mix of deployment behavior, with some enterprises choosing to implement only one SuccessFactors human capital management (HCM) module and run a hybrid cloud and on-premises HR solution, while others opt to deploy the entire SuccessFactors HCM suite. Service providers, therefore, need to continue to hire and train talent in all the SuccessFactors HCM modules. However, it goes beyond just technical capabilities. Clients tell us that the single most important contributor to value is the service provider’s ability to share HR best practice advice. Hiring activities therefore also need to focus on people with good HR experience so that they can bring this business process knowledge to engagements. Service providers with a strong SAP practice and/or HCM practice are at an advantage as they can cross-train consultants to augment their SuccessFactors practice organically. In addition, service providers who have developed services and solutions to support and expand the payroll and analytics modules have opportunities to grow as these areas increase in popularity in the next 12 to 18 months. What about the trends within the specific services? Clients tend to contract a separate consulting provider, such as Deloitte and EY, to help with solution selection, HR process advice and roadmap setting. Service providers that have invested in SuccessFactors consulting services need to market these aggressively to ensure being considered for consulting services. Implementation services are the biggest part of the SuccessFactors market today. Enterprises select a deployment partner based on service capability, geographical scale and cost effectiveness. There is often little or no scope for the implementation service provider to bring any vision or thought leadership to the engagement. While clients admit that they did not ask for this, they realize post –deployment that business-oriented advice from the implementation partner would have been useful. There are therefore opportunities for service providers to share HR best practice knowledge in implementation service contracts. We also expect to see increasing demand for management and optimization services, with a focus on flexible services and pricing methodologies. Consistent with the SaaS service market in general, clients need access to skills and talent on demand to solve ongoing issues. Typically enterprises can purchase a bundle of hours per month to pay for these services. 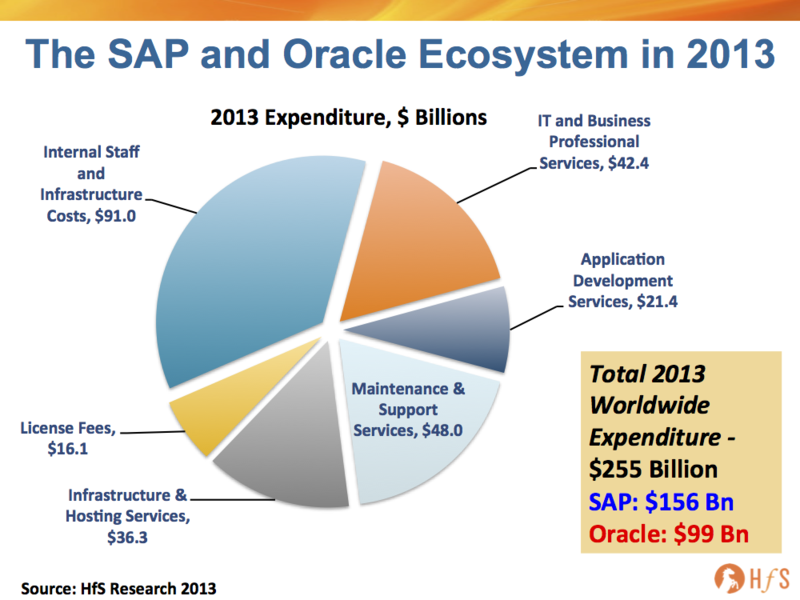 Operate or BPO services are still very small in the SuccessFactors service market. Service providers will general HR BPO capabilities are best placed to take advantage of this market as demand grows, but we don‘t expect to see rapid growth in the short-term. Finally, what recommendations do we have for service providers through 2015 and 2016? Invest in a functional understanding of the HR process: Leading service providers are able to share HR process best practice advice to clients. This is relevant in all the phases of the Value Chain. Service providers should hire and train consultants with HR process backgrounds. Upsell management services more aggressively: Service providers should be proactive in explaining the importance of post-deployment management services, as most clients do not consider this. Invest in tools and technologies: Service providers should continue to invest in tools and technologies to enhance their SuccessFactors service offerings. In particular, investments in HANA extension tools and industry focused templates and tools will stand out in this crowded market as clear differentiators. Invest in account management skills: Service providers should prioritize strengthening account management skills to foster deep relationships with clients. This is an important factor in client satisfaction as well as a major consideration to engage the service provider for additional work. Be flexible: Enterprises like to work with service providers that are flexible. Service provider teams should prioritize client needs and deliver the required service, without being constrained by strict contracts. Flexibility is also a key element in successful management and optimization services, where access to specialists is preferred on an on-demand basis. HfS readers can click here to view highlights of all our 34 HfS Blueprint reports. See our plans for 2016 Blueprints here.